And what did we select? After all this, we rewarded ourselves with a Machir Bay – no tasting notes, just pure unadulterated enjoyment!! 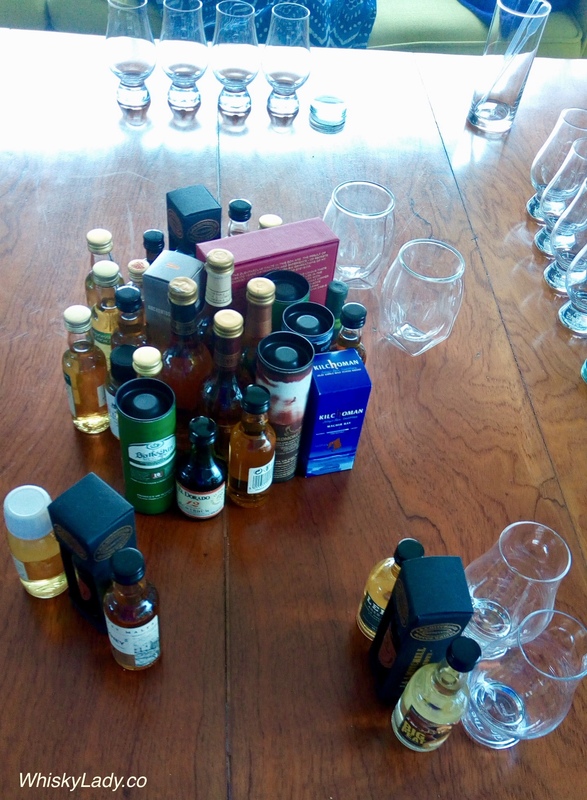 This entry was posted in Blends, Islay, Scotland and tagged BenRiach, Big Peat, Ledaig, Longrow Peated, Miniatures, Peat, Peat Chimney by Carissa Hickling. Bookmark the permalink.